Understand nuances among individuals and groups, and strategize accordingly. The past two years have been marked by an uptick in awareness of the many challenges organizations and society face in identifying and truly understanding the unique differences among people. From the #MeToo movement to various headline scandals, diversity and inclusion have been brought to the forefront of workplace dialogue. However, this dialogue has been convoluted by the somewhat rash conflation of "diversity" and "inclusion," without much attention paid to the nuances of the two and the implications each has on people-related strategies and practices. 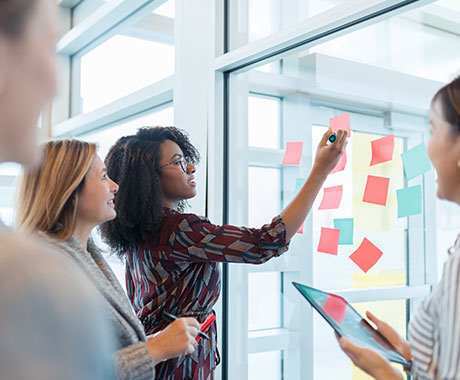 Gallup's research indicates recognizing that diversity and inclusion are very different things is the first step in the journey toward creating a uniquely diverse and inclusive culture. Diversity represents the full spectrum of human demographic differences -- race, religion, gender, sexual orientation, age, socio-economic status or physical disability. A lot of companies consider lifestyles, personality characteristics, perspectives, opinions, family composition, education level or tenure elements of diversity, too. For decades, companies have put intentional effort into hiring and promoting on the basis of diversity -- 55% of respondents to a Society for Human Resource Management survey "very strongly" or "strongly agree" that their employers' policies promote diversity and inclusion, and both issues are rated as an important issue by 69% of execs, according to a Deloitte study. These data suggest that building diversity throughout an organization is becoming more of a "must do" than a "nice to do" for both ethical and business reasons. A lot of companies consider lifestyles, personality characteristics, perspectives, opinions, family composition, education level or tenure elements of diversity, too. 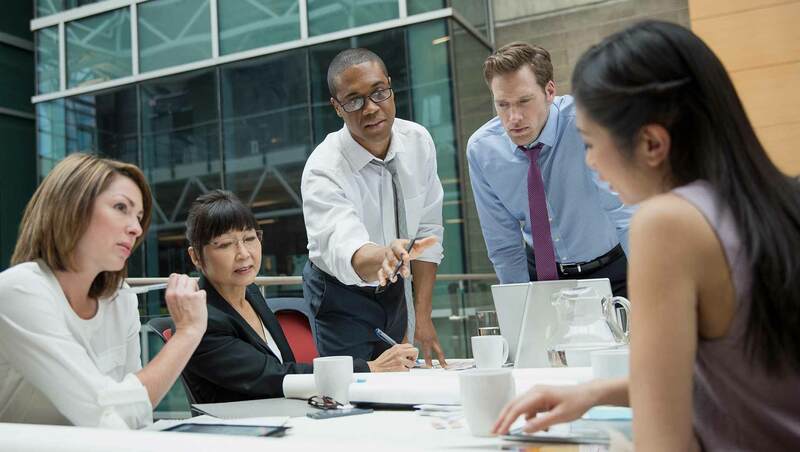 Framing diversity as policy provides necessary clarity -- "building diverse teams is our policy, so our HR strategy specifically encourages older workers to apply." This approach can also help leaders design an employee experience that continually promotes performance for a multigenerational, multiracial, and multibackground workforce. As a starting point to assess diversity, leaders need to quantify the various constituencies -- demographic, social and otherwise -- at all levels of the company and in different roles. Inclusion requires a much more nuanced approach. Inclusion has to be understood as very different from diversity because simply having a wide roster of demographic characteristics won't make a difference to an organization's bottom line unless the people who fall into any one demographic feel welcomed. Inclusion refers to a cultural and environmental feeling of belonging. It can be assessed as the extent to which employees are valued, respected, accepted and encouraged to fully participate in the organization. Employees in inclusive environments feel appreciated for their unique characteristics and are therefore comfortable sharing their ideas and other aspects of their true and authentic selves. Despite the clear distinctions between the two, diversity and inclusion often go undifferentiated. "In the context of the workplace, diversity equals representation. Without inclusion, however, the crucial connections that attract diverse talent, encourage their participation, foster innovation, and lead to business growth won't happen." So, it's true that diversity and inclusion work together to affect outcomes. But understanding them as fundamentally different things is essential, because it bifurcates and clarifies the primary challenge for leaders: understanding the implication that demographic variety has on business performance, and creating an environment that invites the full spectrum of employee perspectives and maximizes them. Employees in inclusive environments feel appreciated for their unique characteristics and therefore comfortable sharing their ideas and other aspects of their true and authentic selves. Of course, to obtain the advantages of a diverse, inclusive workforce, leaders need to first define what diversity means for their unique culture and how they expect inclusion to manifest on their teams. Next, they must have objective data to indicate if they are diverse and inclusive. Identifying the demographic makeup of a company is a fairly easy, quantitative process. Assessing a culture of inclusivity requires both qualitative and quantitative information. To get that, all leaders have to do is ask. Ask about the environment, the culture and workers' feelings about them. Ask people if they feel they need to "code switch" at work -- that is use diction or references that they wouldn't otherwise. Ask if they feel OK offering opinions based on their experiences, or if their particular perspective is well-received. Listening carefully to employees' answers and thoughtfully laying them alongside quantitative data will illuminate the bigger issues in many cases. Leaders who wonder which issue to tackle first should start with whichever the employees' responses indicate needs the most attention. In any case, diversity and inclusion improvements both reflect the tone and values set at the top level. Organizations with defined mission and values have a solid foundation to build on. Companies that lack a clear mission need to start by defining it before they do anything else. Starting with mission helps leaders look at inclusiveness as a cultural issue. This allows for alignment between values and definable actions -- "we value inclusion, so we require respectfulness" -- and it can increase productivity, profit and performance. Gallup has studied the most productive workplaces around the world and found that they possessed cultures that value each person's unique and individual strengths. The next step is to activate on those values in a way that targets diversity and inclusion as separate issues that require bespoke strategies. Gallup's research finds that there are three requirements that must be present in each of the strategies. 1. Employees are treated with respect. A culture of inclusiveness is rooted in respect. Employees must be treated with and treat others with civility and decency. Gallup finds that respect most highly correlates with discrimination and harassment reports -- 90% of those who say they are not treated with respect report at least one of 35 different discrimination or harassment experiences at work. Just knowing that respect is a company requirement encourages workers to speak up and share new ideas. Effective collaboration, productivity and profitability are, of course, why companies incorporate CliftonStrengths development as a strategy. Though it may seem an unlikely pairing, using CliftonStrengths can help your organization create a culture of inclusion. One Gallup study found that people who had received strengths coaching showed substantially higher improvement in perceived inclusiveness. 3. Leaders do what is right. As noted, one of the reasons companies have diversity policies to begin with is simply because it's the right thing to do. But for that diversity strategy to promote a culture of inclusion too, leaders have to make their values and intentions clear. 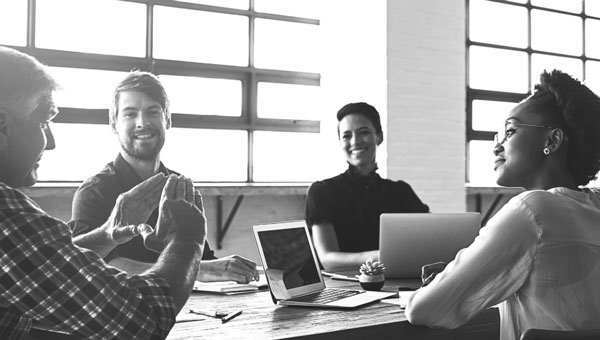 Leaders must intentionally create an environment where employees feel they can safely express themselves and where specific concerns can be raised with transparency and confidence. When asked to evaluate a company's culture of inclusiveness, Gallup always analyzes levels of trust in the organization. We ask if the organization is fair to all employees, if supervisors create a trusting and open environment, and if workers are confident leaders will do the right thing if discrimination concerns are raised. Perceived bias in hiring, assigning work, evaluating compensation and making promotions can instantly erase an employee's belief that the company is genuinely committed to diversity. And that goes for all workers, whether in the minority or not. A well-formulated plan grounded in these three requirements can resolve serious business and culture problems -- including recruitment, retention, the talent pipeline, implicit bias in informal and formal promotion processes, and better market penetration. Those are the outcomes leadership should look for and measure. Diversity and inclusion have been coupled for the last 40 years, but the underlying fact is that diversity and inclusion are not the same. Lumping them together reduces an organization's ability to improve both. Understanding and addressing them separately is essential. People benefit from this approach. So do companies. 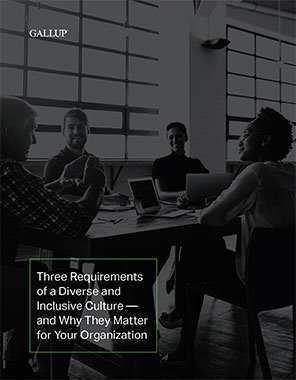 Download our perspective paper, Three Requirements of a Diverse and Inclusive Culture -- and Why They Matter for Your Organization. Learn how we can partner with you to create a workplace that values all perspectives.